This world and our existence is a mystery to most of us. We cannot explain why and how it was all done in order for us to be here and what exactly is this world. With time passing by, history has provided us with many information to make it a bit more clearer to us, the next generations, and to understand what happened previously. 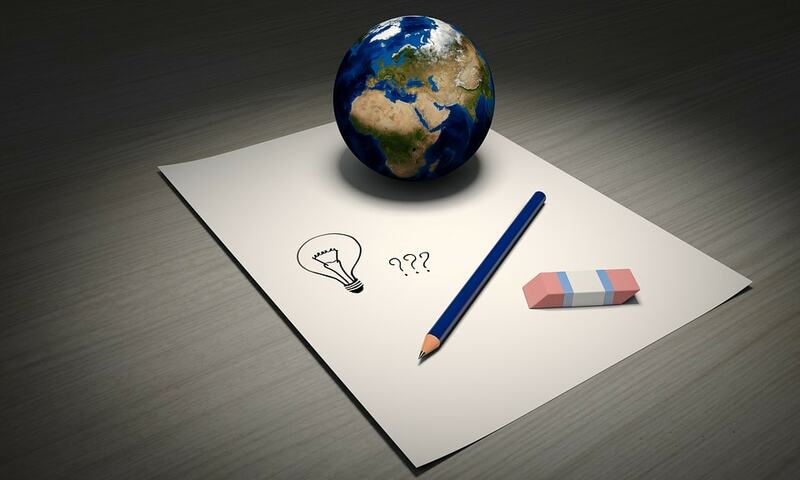 However, along with knowledge come mysteries too. Near Alexandria in Egypt lies beneath our feet the tomb of Cleopatra and her lover, Mark Antony, back from the 30 BC. 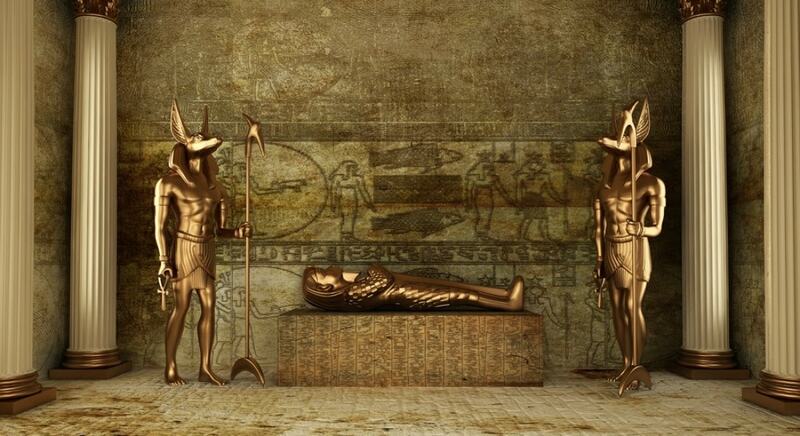 Nobody knows where the tomb is, and it may seem that we will never know. As the years have gone by, many have tried to find it, but even if we do find it, it might be too degraded to be fully recognized. The most notorious killer of all times is Jack the Ripper, who back in 1880 has killed women who were prostitutes in the suburban East London, by cutting their neck and mutilating their abdominal area. Some may say that he was having a background in medicine, but there were many speculations. However, who he actually was, we will never know. His name came from a letter written to the police, while the author was claiming to be the murderer. That’s quite a spooky story. What's the fate of the Ark of the Covenant? Israel’s third king, Solomon, has been the one to have many treasures stashed away from the people. 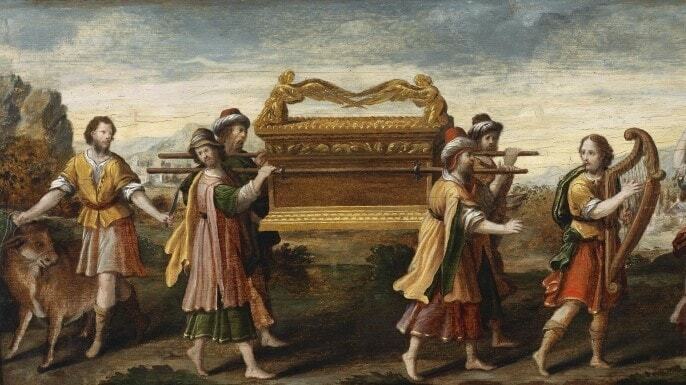 History’s most searched treasure is the Ark of the Covenant, which is said to be kept inside of its ‘Ten Commandments’. The Ark of the Covenant was a gold-plated chest, which is now lost forever. Was there really a city of Atlantis? Coming from Plato’s age, the city of Atlantis used to be an Utopian island that was home to the wisest man, who would have been able to bring peace into the world. Whether it is fiction or not, Atlantis would have been the greatest solution to all of our problems. Is Loch Ness monster real? Living under the waters of the Loch Ness lake, the aquatic monster is never to be seen again. Some may think it is real and some may think it is not, whichever it is, the monster is hiding from us. In many locations have been observed the phenomenon of the sliding stones. 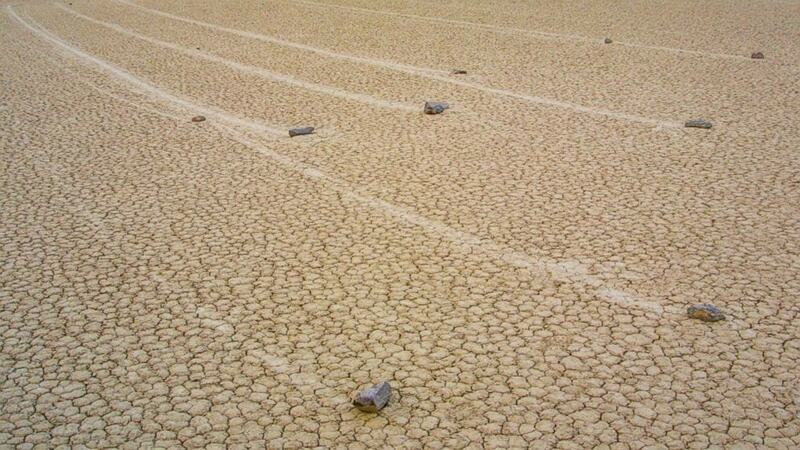 The trails of the stones in Racetrack Playa, in California, and not only, have kept scientists really busy. Apparently the stones slide in a mysterious way, without the external forces that might be able to push them. How did Marilyn Monroe really die? In 1962, at the age of only 36 years, Marilyn Monroe was found dead in her Los Angeles home. RELATED: The Biggest Mystery: Do You Know What HAARP Is? At a first glance, the cause of her death might be suspected to be an overdose. However, there was no pill residue found in her stomach. This raises questions upon the suspected cause of death. There is a place in the Atlantic ocean that is the cause of all ships and planes disappearances, namely the Bermuda triangle. Many try to uncover its mystery, but all of them fail in a way or another. That is why it is a mystery. In 1963, John F Kennedy is assassinated by a gunshot. Lee Harvey Oswald is suspected to be the shooter. Later, he is killed by a club owner, Jack Ruby, in the Police Department. Being charged for this murder, Jack Ruby appeals, but dies of cancer in the meantime. Many deaths, but no clear evidence. Were the suspended gardens of Babylon real? Supposed to have been built in 600 BC, the suspended gardens were destroyed by an earthquake 400 years later. Moreover, there are a few people who believe that their location was not in Babylon. Would you be able to decipher this mystery? 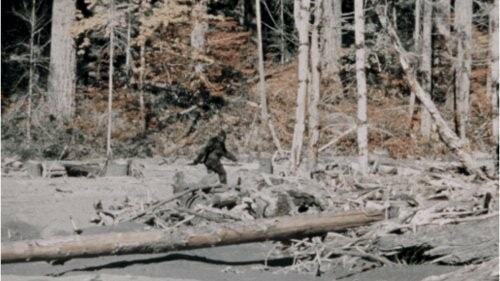 The myth of an animal lost in the forest, wandering around, without ever to be seen, is a popular one. Children are scared of it, and it is quite a good character in various movies. In 1937, Amelia Earhart was flying over the Pacific ocean. She was never to be seen or discovered ever again. She was an avid pilot and her death and disappearance has left us shaken to the bits. El Chupacabra, was it there? The first notion of El Chupacabra comes from the 1995, from Puerto Rico, when the death of 150 farm animals has left the authorities wondering. The animals were drained of blood and had two puncture wounds alike with the vampires teeth shape. The Mary Celeste was discovered on the shore of the Azore islands, abandoned and with no words left from the crew. Since 1872, we were not able to understand what actually happened to the ship and the crew. A mystery that is tough to swallow. What actually happened to the people aboard? We might never know.